FUMCFW offers Churchwide Join Days six times a year. In each of the Sunday worship services there is a short ceremony at the end of the service for joining to come forward to take their membership vows together. 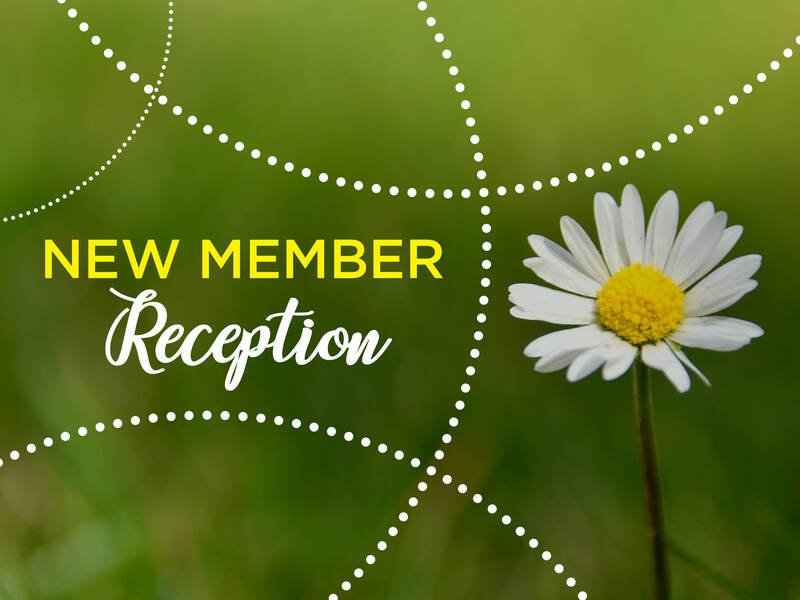 Regardless of the service in which they take their membership vows, everyone who joins that day will have an opportunity to meet one another, as well as a chance to visit with clergy, staff, and other members. Those who join at the 9:30 am services will come to Room 350 after they join in the service, and those who join at the 11:00 am services will come to the reception before they join. If you are interested in joining that day, or have questions about membership and would like to visit with someone, contact Lisa Helm (lhelm@myfumc.org).